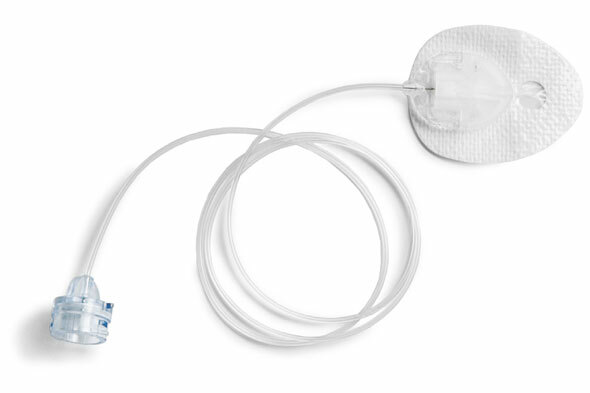 The Silhouette® infusion set is a variable angle, soft cannula infusion set. Ideal for those insulin pump users who are lean or live an active lifestyle, the Silhouette infusion set offers comfort and flexibility by allowing you to choose your insertion angle. This set is a good choice for babies, very lean/active adults and children, and for use during pregnancy. 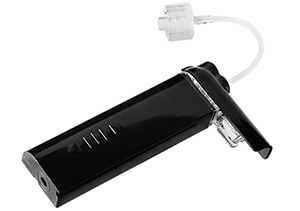 Controlled insertion depth with Sil-serter® insertion device. At-a-glance site inspection via the clear window in the adhesive. Wide choice of tubing lengths. Variable angle soft tapered cannula. Offers the convenience of a preattached adhesive (no overtaping) and the ability to choose insertion depth.